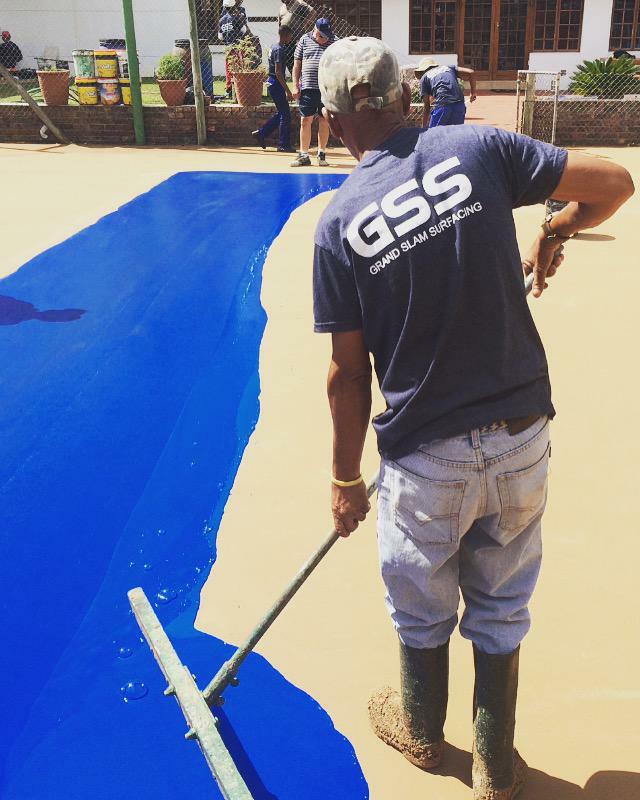 Grand Slam Surfacing has been in the tennis court construction business for over 30 years. 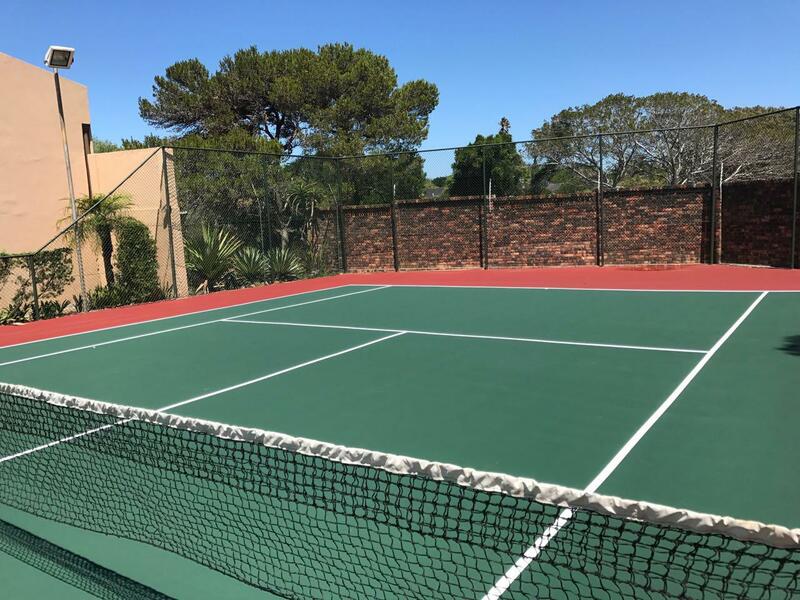 As tennis court re-surfacing business, we understand that re-surfacing a sports court takes careful planning and management. 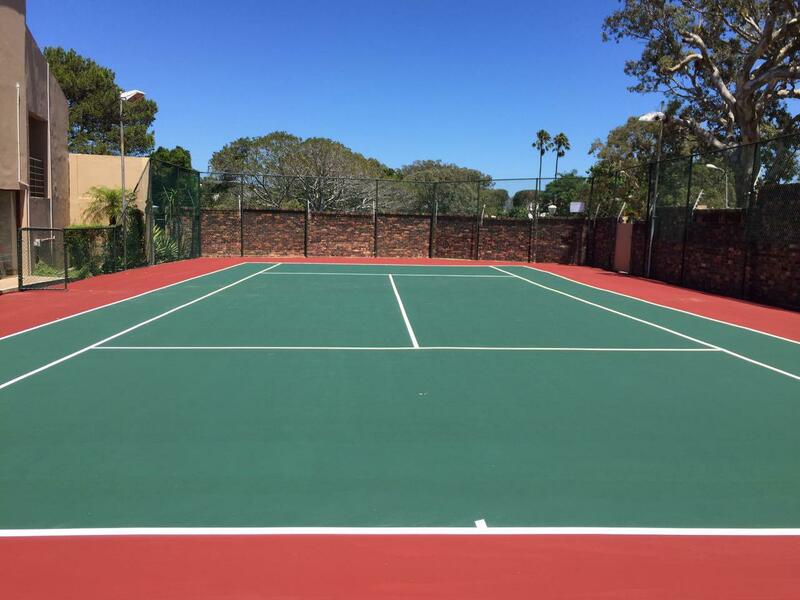 As professional tennis/netball court design contractors, we abide by industry regulations in all areas involving tennis court construction. 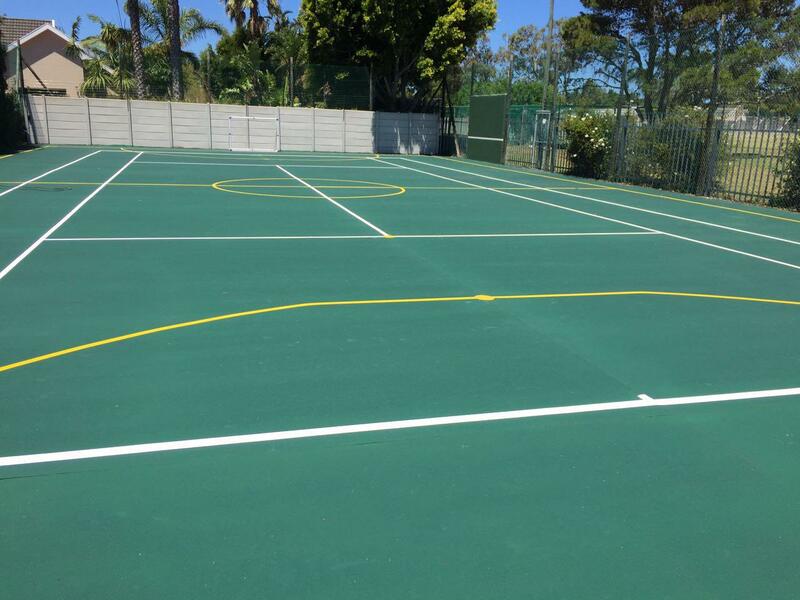 The methods we use conform to proven international principals - meaning your tennis/netball/basketball/multi-purpose court is re-surfaced to the highest industry standard. 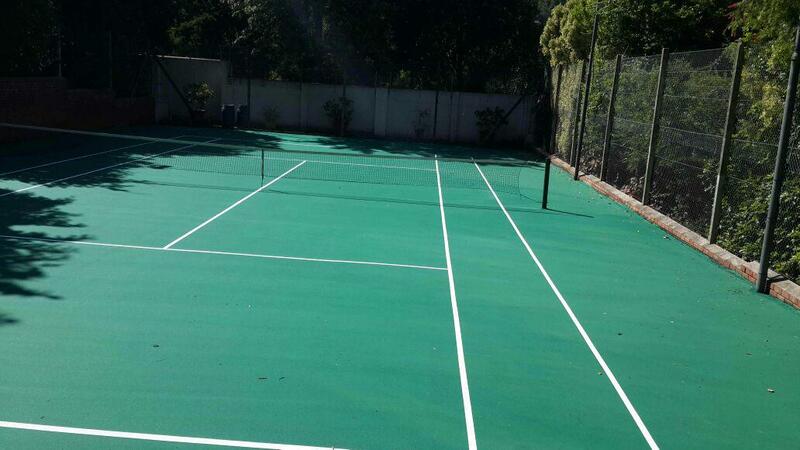 recently expanded across South Africa. 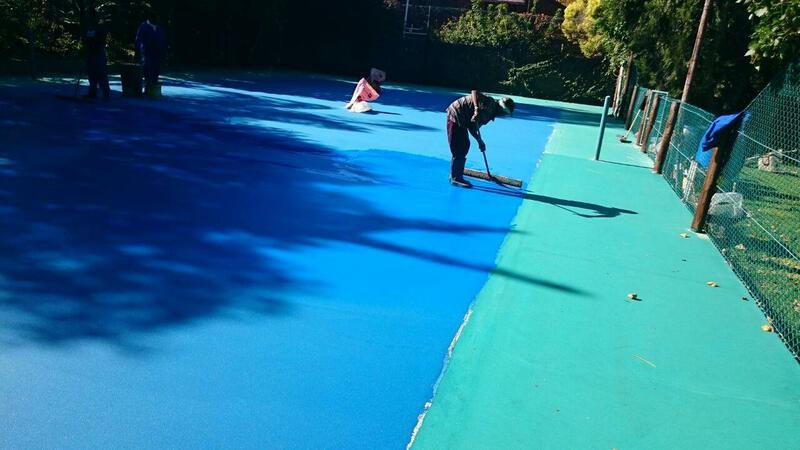 Customer service is our number one priority and we will never hesitate to ensure to follow up after a project.